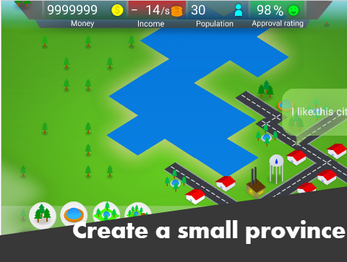 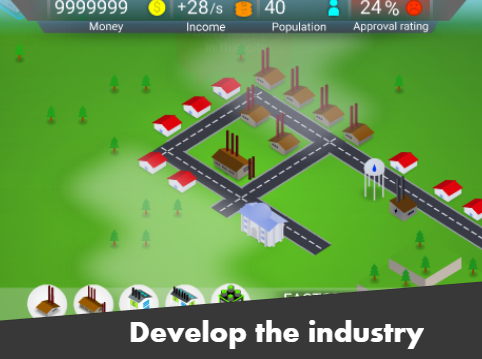 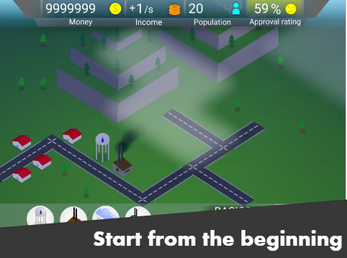 City World is one of the sandbox strategies where you need to create your own city. 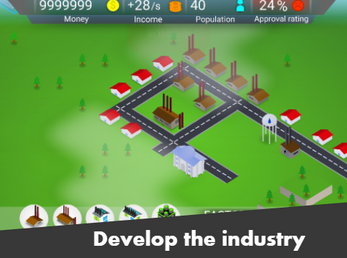 You can start with a small province and through the development of the industry and the creation of good living conditions. At the same time, if the conditions for life are terrible or the growth of money becomes negative, you will go bankrupt and your city will absorb chaos. 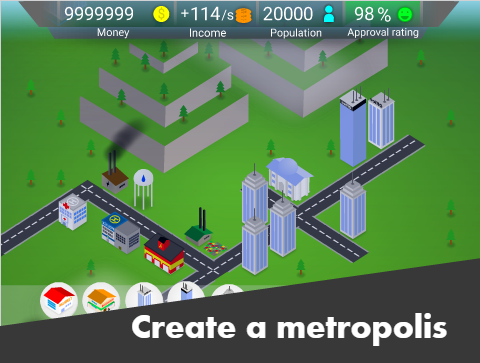 If you are prudent and attentive, then the small town will turn into a sci-fi metropolis.